LEGOLAND Discovery Center is joining forces with the Atlanta Mission to gather school supply donations for Atlanta-area families in need! From now through Saturday, August 31, families are encouraged to bring school supply donations when they visit to LEGOLAND Discovery Center Atlanta. Those who donate $10 worth of supplies at the admission gate will receive one free child ticket with the purchase of an adult walk-up ticket! HOW: Donate $10 worth of school supplies at the admission gate and receive (1) FREE child ticket with the purchase of a walk-up adult ticket! 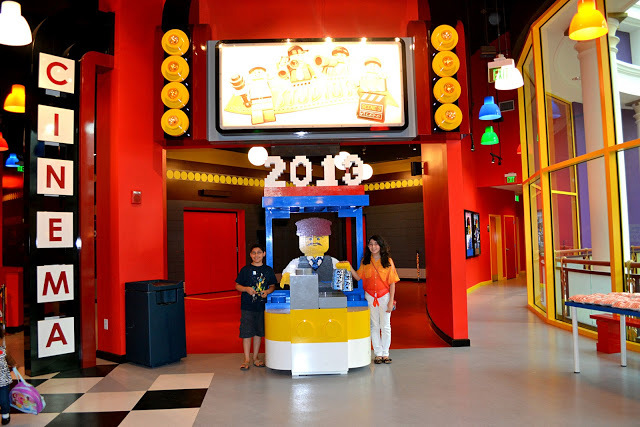 or ‘Like’ LEGOLAND Discovery Center Atlanta on Facebook.